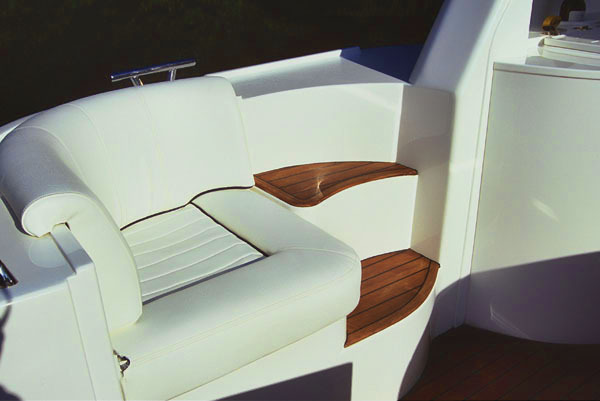 Sheerline Sedan boat models include the 1070 and 900 Sunbridge. 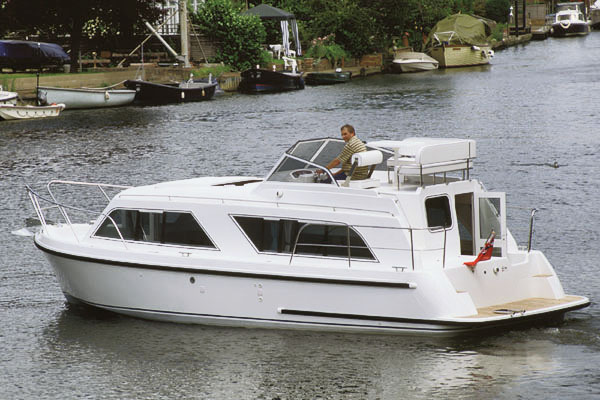 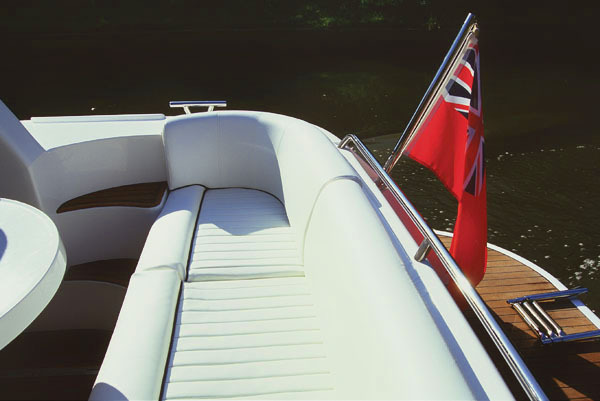 The Sheerline 1070 Sedan is a mid-sized cruiser developed with Europe’s waterways in mind; spacious cockpit area has ample seating for eight people and easy quayside access for alfresco lunches. 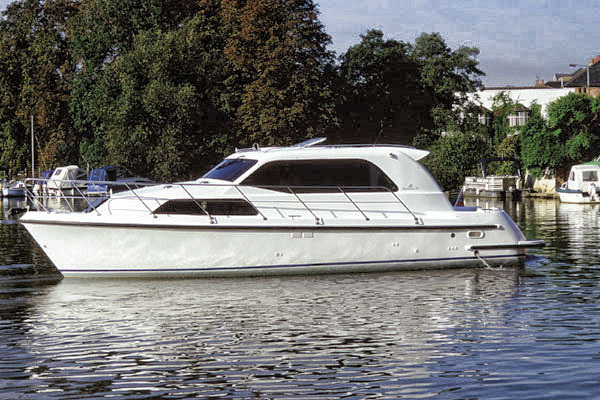 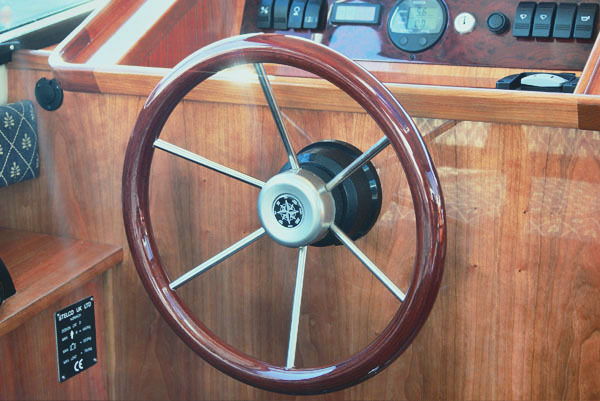 An elegant but yet practical river cruiser, which has been cleverly designed to combine versatility, quality and style. 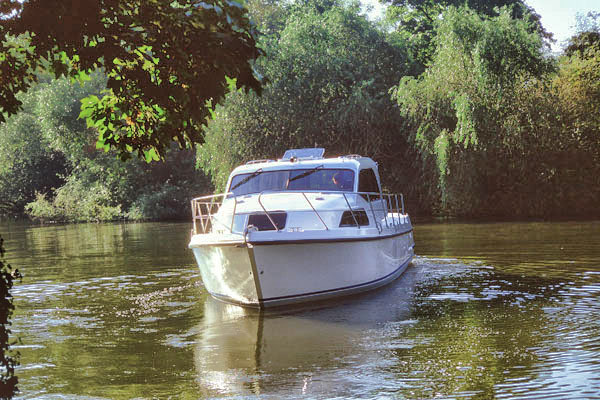 The innovative use of space means that this boat sleeps 4 to 5 people. 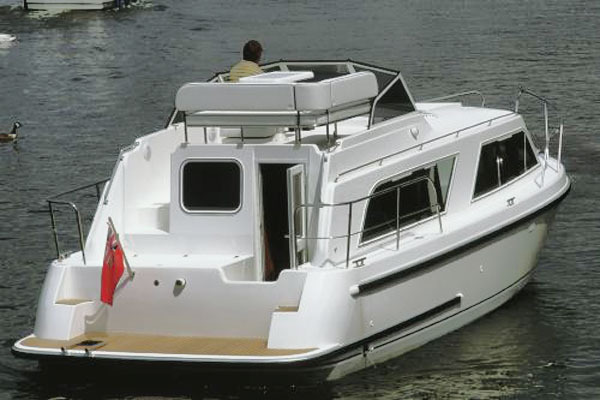 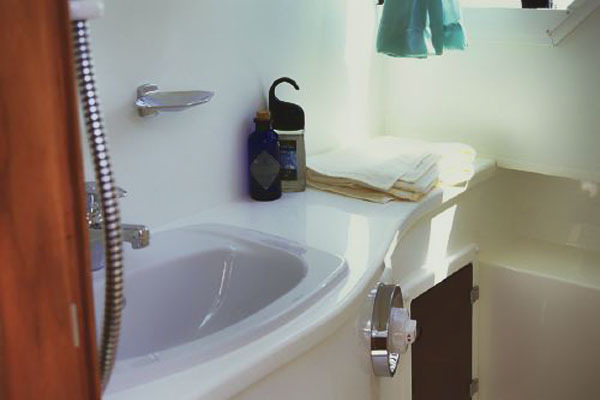 The interior has a separate aft cabin with a double bed, wardrobe and dressing table.